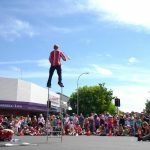 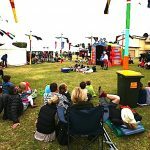 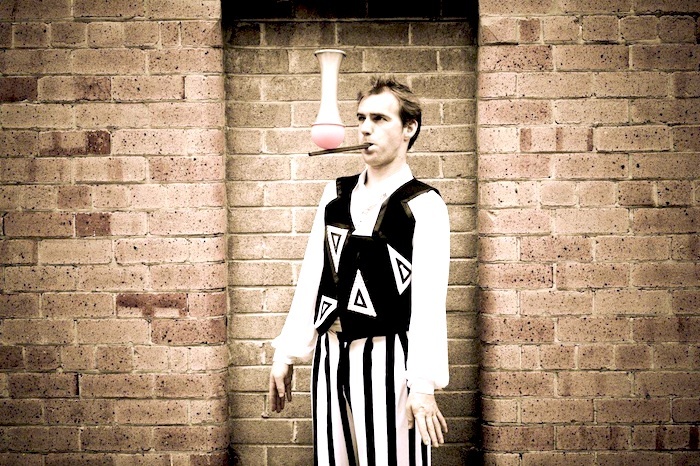 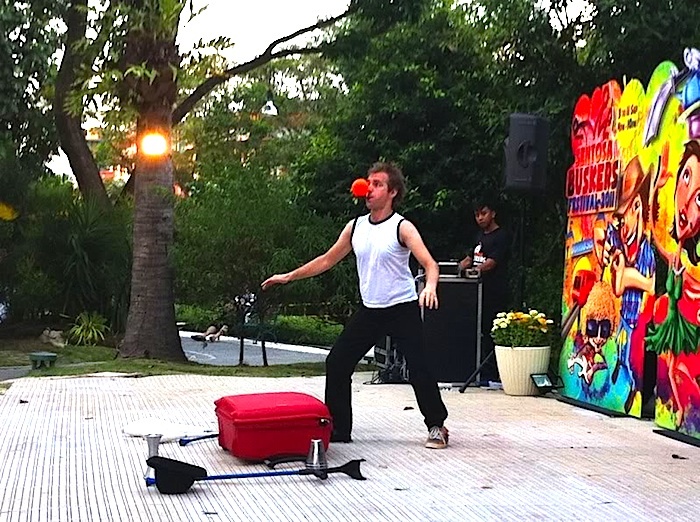 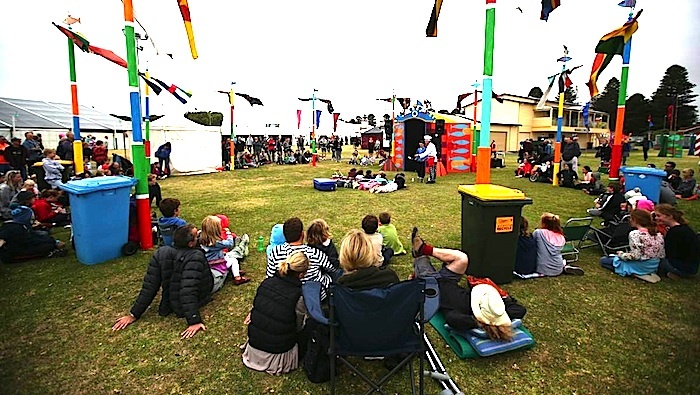 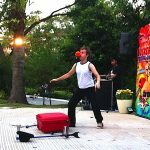 Ben - comic circus performer - ""
With more than 10 years professional experience, Ben is one of Australia’s most creative and innovative comic circus performers. 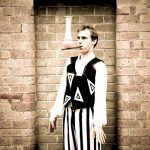 Based near Sydney, Ben’s ability to combine high level circus skills and absurd humour creates a highly entertaining artist. 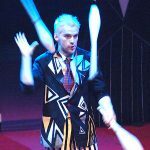 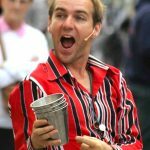 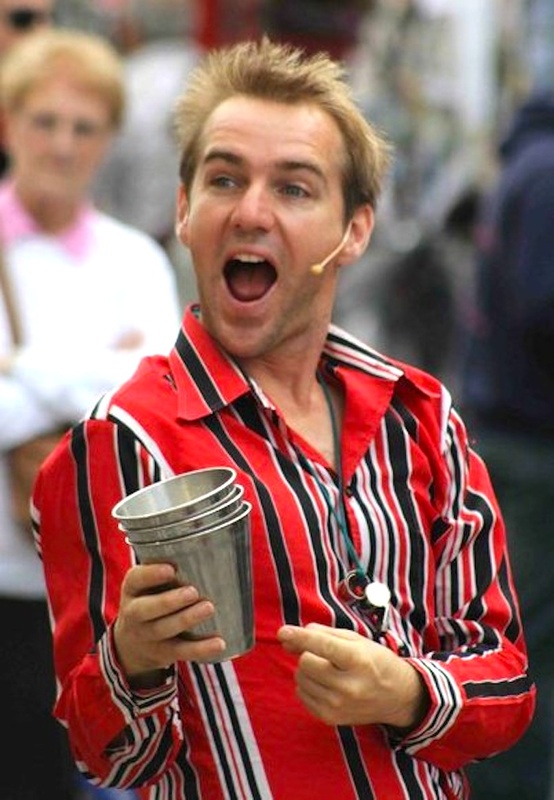 His acts can cater to any audience, he is a fantastic variety performer, can be family friendly and include loads of fun audience participation. 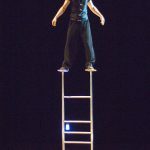 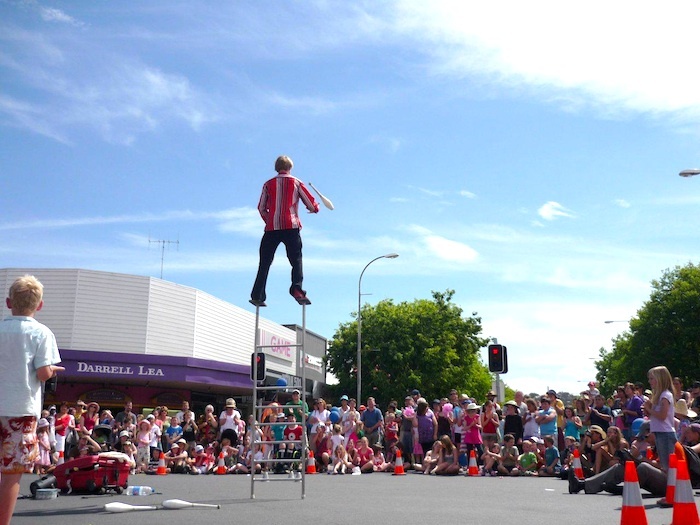 An amazing juggler, Ben’s festival show culminates with him performing dangerous stunts balanced atop a 2 metre tall free standing ladder! 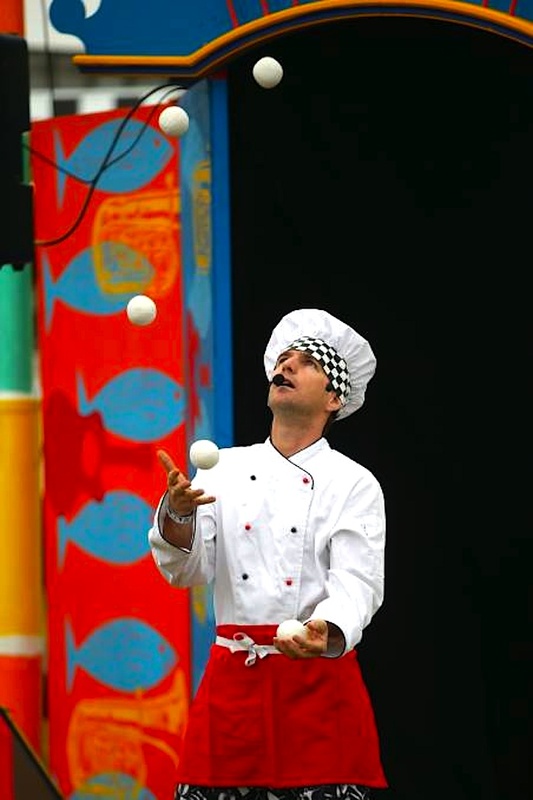 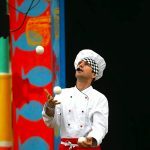 Or he can do his incredible Chef show with amazing mouth juggling! 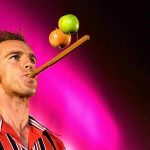 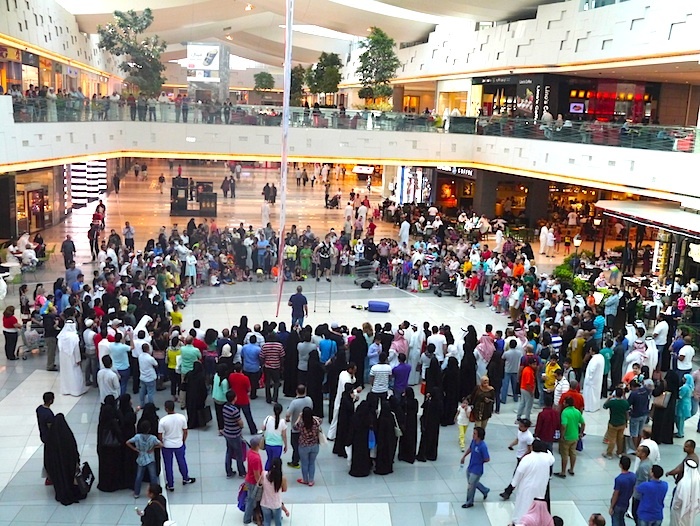 With a strong emphasis on physical comedy, he has the ability to entertain any audience – regardless of age or language and is comfortable performing with or without speaking. 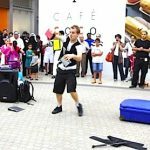 This ability has seen him perform as a feature artist in 27 countries around the world including Jordan, Poland, Korea, China, Croatia, Singapore, UAE, Germany, Switzerland and Sweden. 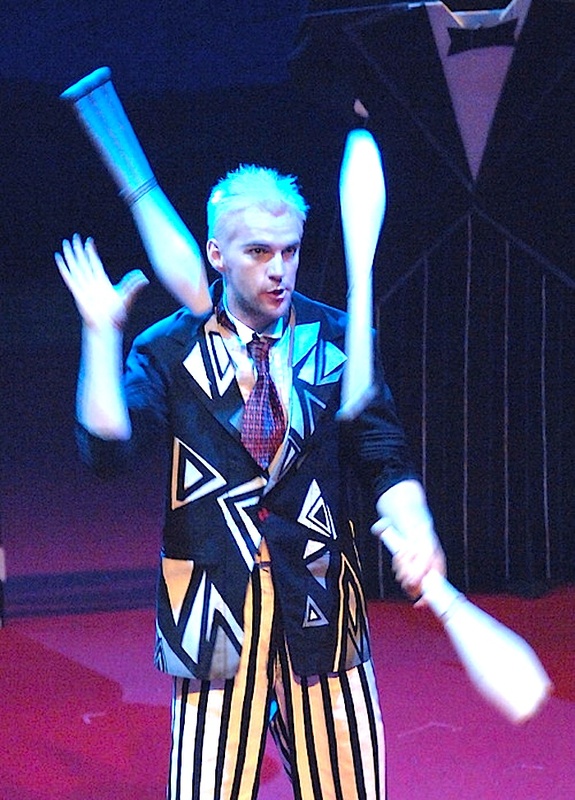 Ben is a graduate of NICA (National Institute of Circus Arts): Australia’s only full time Circus degree program. 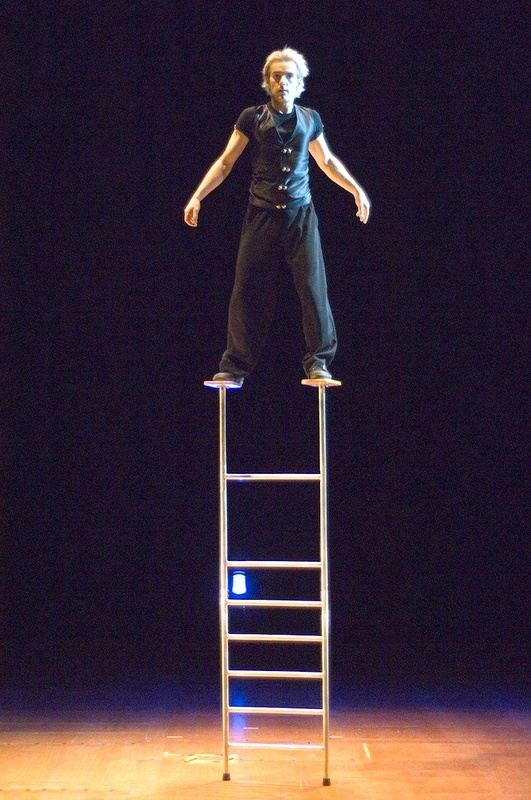 This was followed by 3 months of intensive training at the Beijing International Arts School in China. 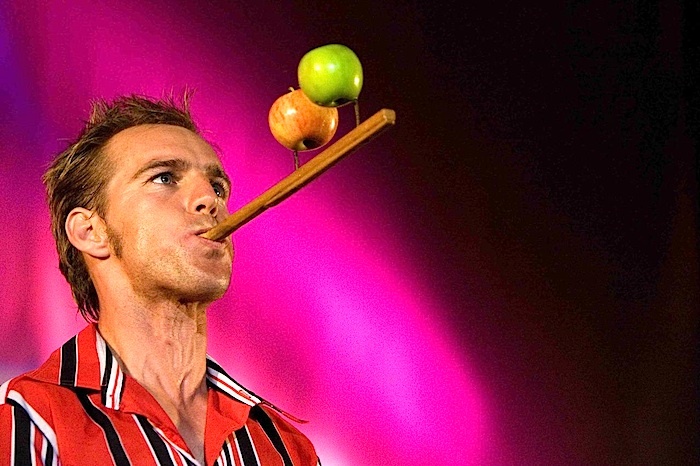 He is an award winning performer and truly world class!